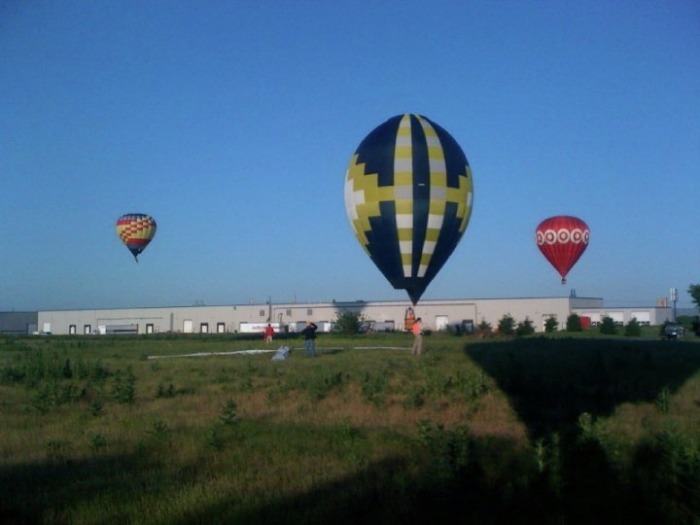 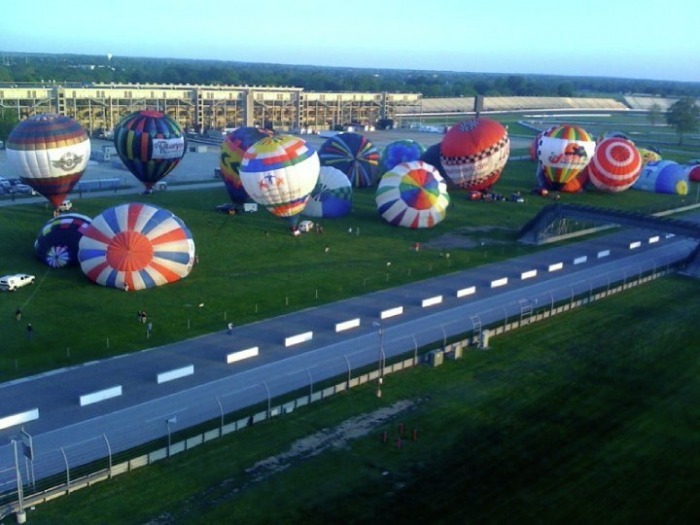 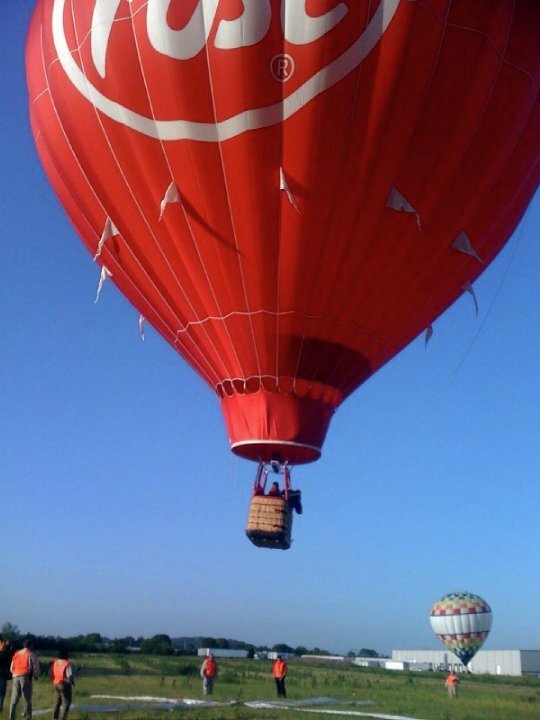 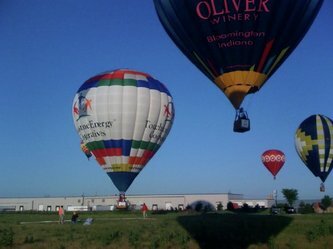 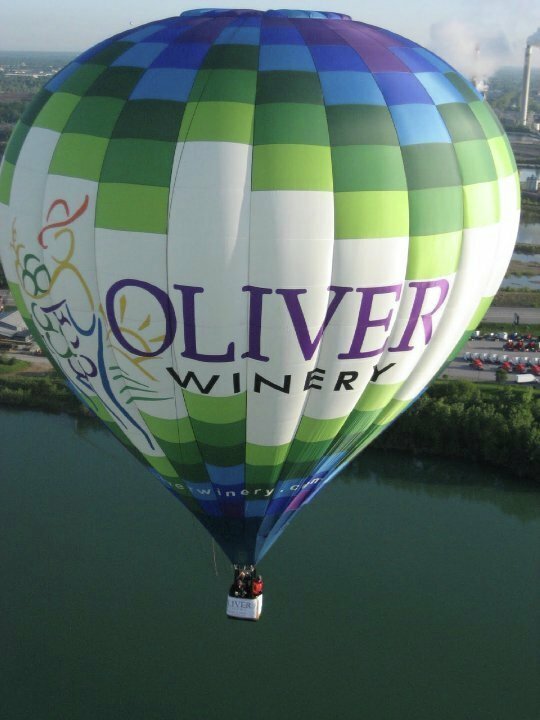 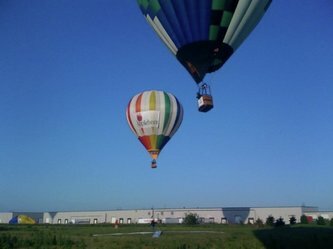 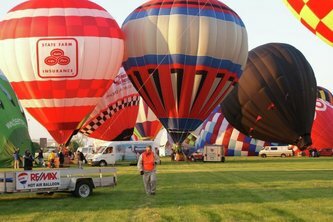 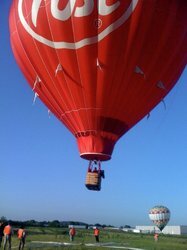 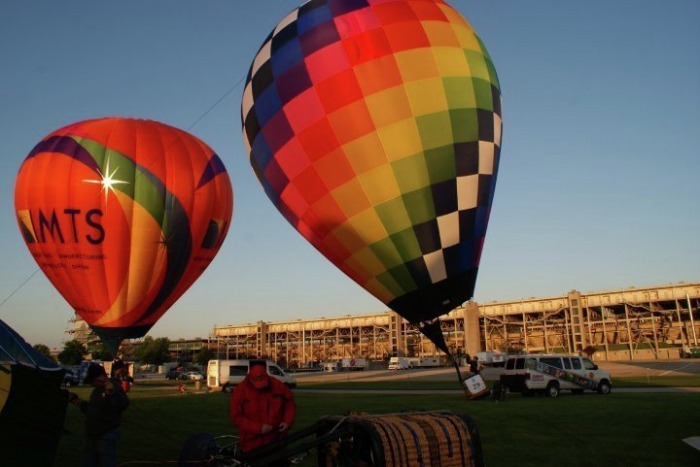 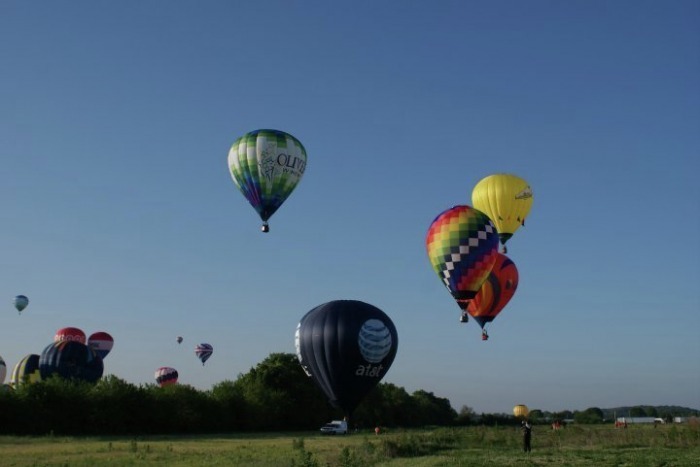 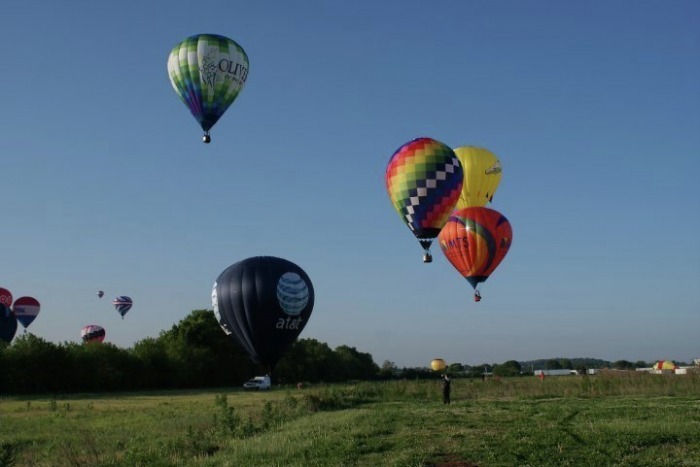 ...In early May 2010, before the official launch of BalloonPong, competitors gathered for a hot air balloon competition at one of America's most famed auto racing tracks, Indianapolis Motor Speedway. We felt that this was such a cool competition venue that it deserved a mention on Pong. 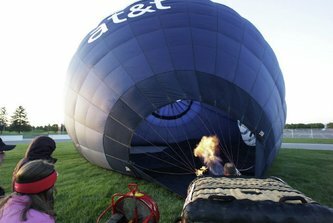 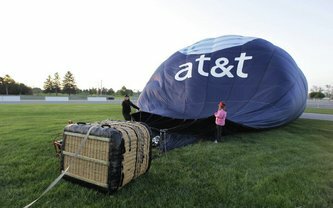 After a successful, popular debut in 2009, the Indianapolis Motor Speedway's Centennial Era Balloon Festival presented by AT&T again kicked off Indianapolis 500 Mile Race activities for 2010. 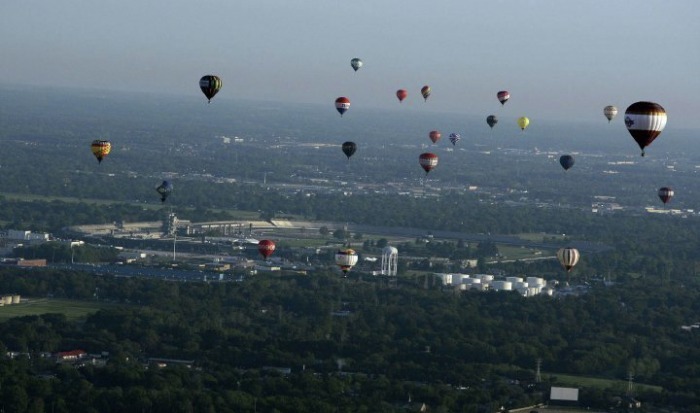 Hot air balloons were the first to race at the Indianapolis Motor Speedway in June of 1909, followed in August of that year by events for motorcycle and, finally, automobile. 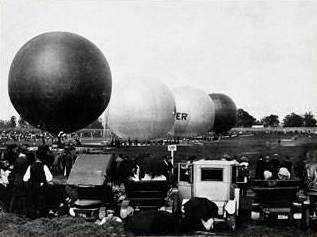 The track's surface of crushed rock and tar was barely laid before the cars took their positions. 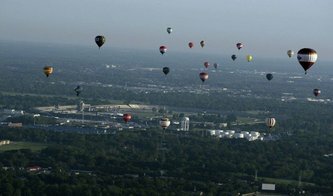 On the evening of June 5, 1909, nine gas-filled balloons lifted off at Indy, "racing" for adulation and silver trophies. University City, the winner of the Speedway's first competitive event, landed 382 miles away in Alabama after spending more than a day aloft. 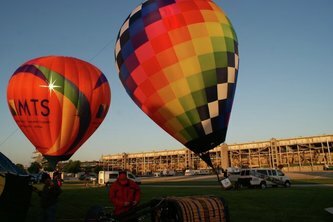 The media event and balloon glow were plagued with bad weather, including thunderstorms and high winds. However when it came time for the actual race the conditions were nearly perfect with light winds from the north and about 40 degrees of steering. 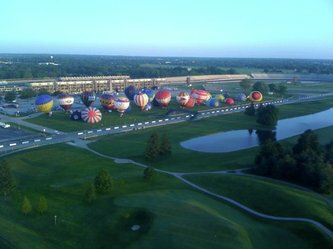 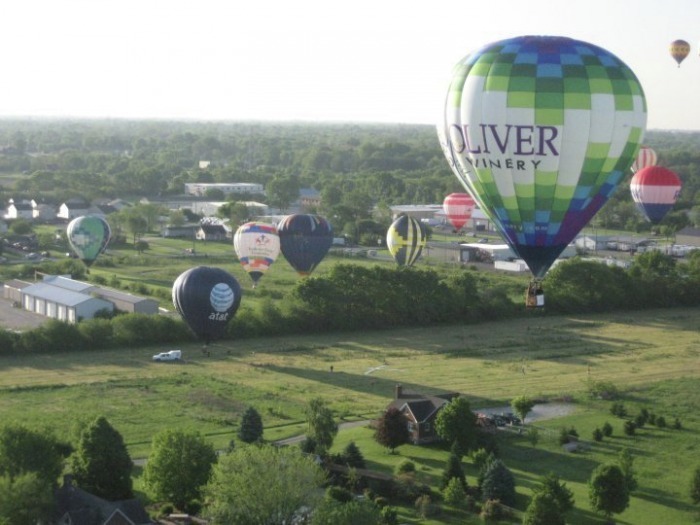 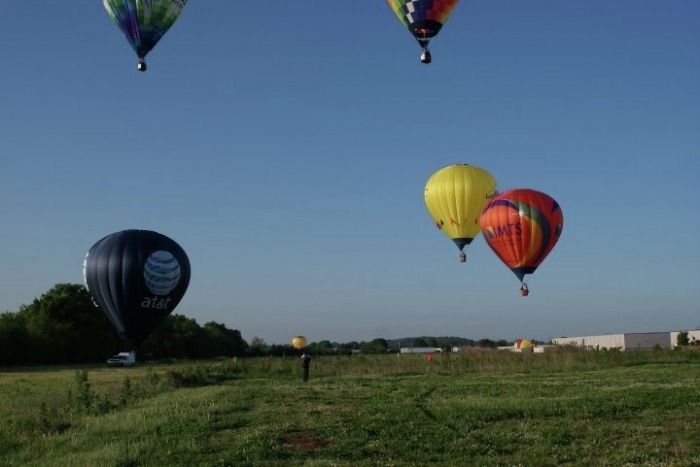 This year’s balloon race on Saturday, May 8, with a field of 33 balloons (honoring the traditional number of starters for the Indianapolis 500). 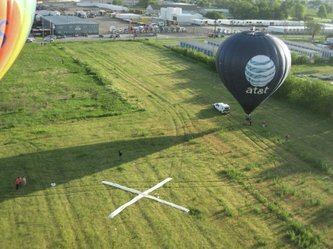 The hare balloon was the ATT balloon piloted by Travis Vencel. The hare traveled about 10 miles south,just south of I465 and State Road 37. Pilots and crews were treated to a special viewing of the Speedway Museum on Friday afternoon. 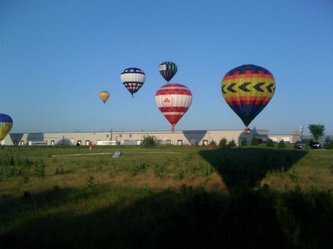 The museum includes many cars that have raced at the famed tract as well as other memorabilia. 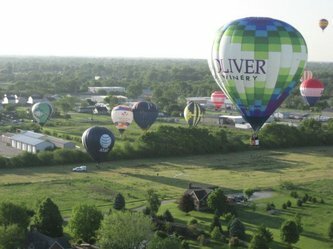 The third annual event is planned for spring of 2011, however details are not confirmed at this time. 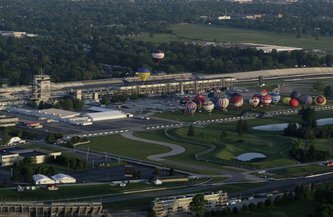 2011 will be the 100th running of the Indianapolis 500 automobile race and will be a great day for the track and the community of Speedway Indiana.